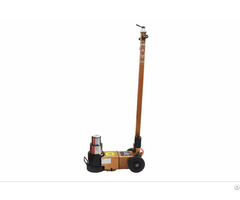 This hydraulic jack requires compressed air from an air compressor to lift heavy loads up to 50 Ton. 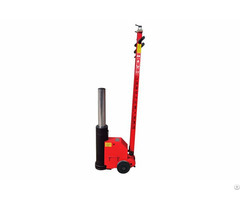 can be used for safely lifting, trailers, heavy trucks, buses, construction vehicles and agricultural vehicles. also easy to operate and are featured with divers safety options as dead man’s joystick which also aids controlled lowering speed. 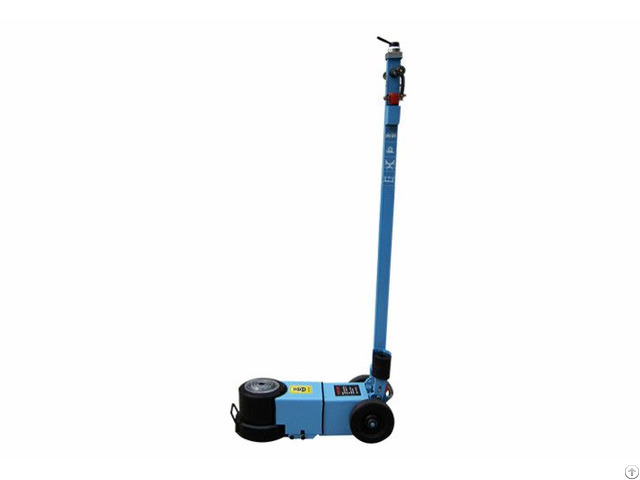 With a minimum height of just 18.5 cm, almost every lifting point is accessible. This allows an entire range of vehicles to be jacked up. 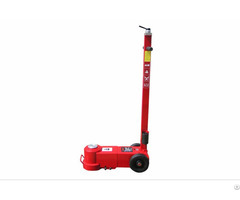 China supplier of pneumatic hydraulic jack, 80 ton pneumatic hydraulic jack, air pneumatic bag jack, 50 ton pneumatic hydraulic jack, 60 ton pneumatic hydraulic jack. We have a complete quality management system. Choose us, you can be get most careful and thoughtful service!